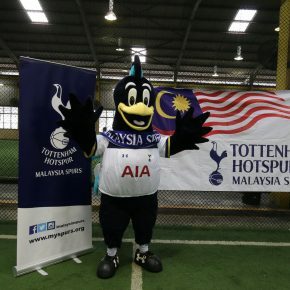 Malaysia Spurs 2016/2017 Review from Malaysia Spurs on Vimeo. 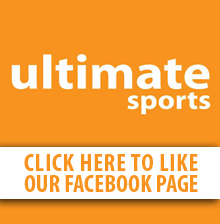 Its back! 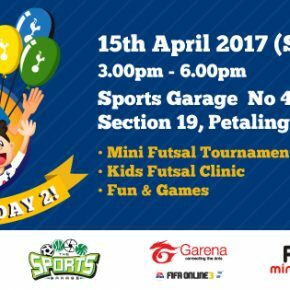 We are organising MySpursDay 2 on the 15th April 2017 at Sports Garage Sect 19 PJ. 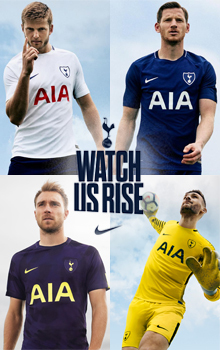 Come and join the fun with your fellow Spurs supporters!